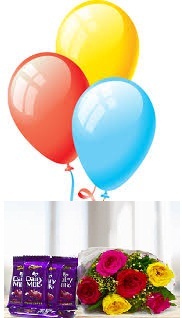 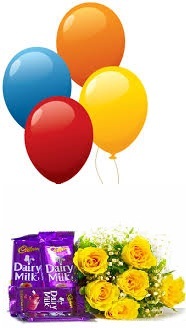 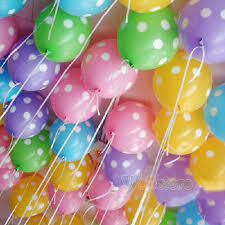 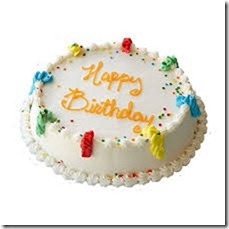 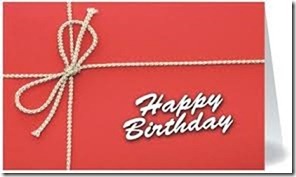 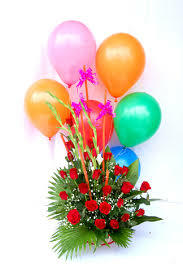 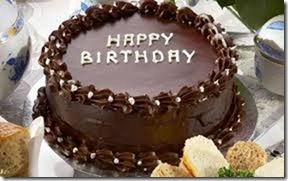 Send online balloons to Delhi, online balloons delivery in Delhi, balloon shops in Delhi, gas balloon in Gurgaon. 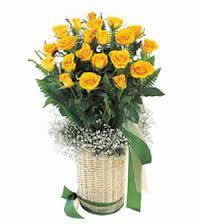 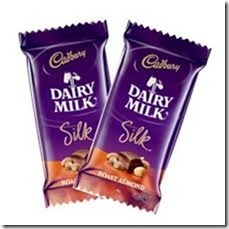 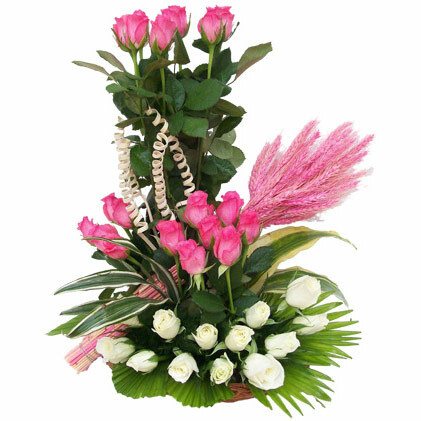 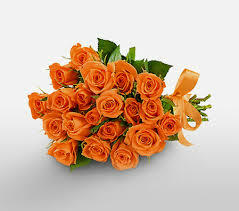 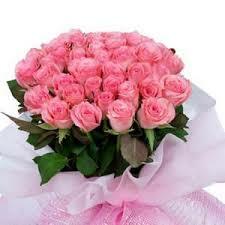 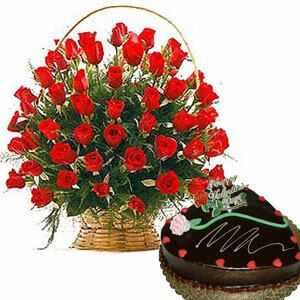 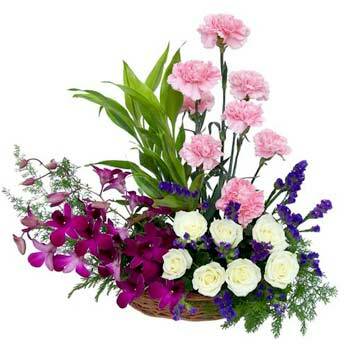 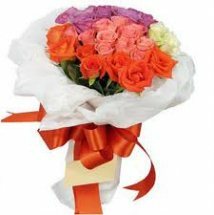 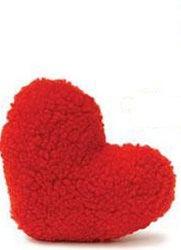 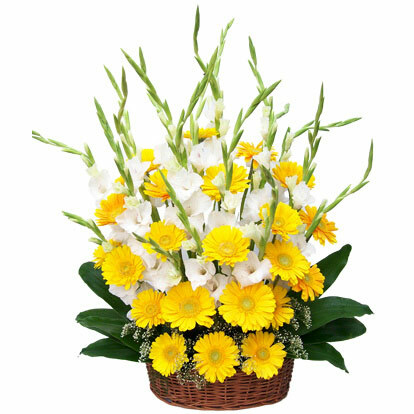 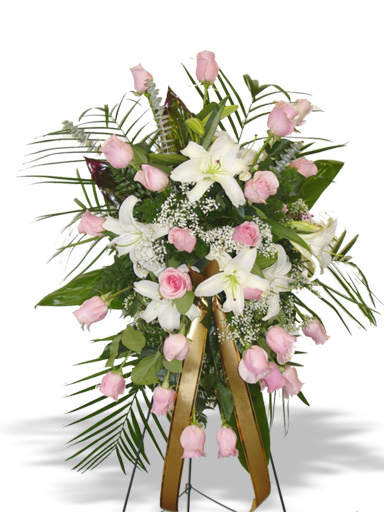 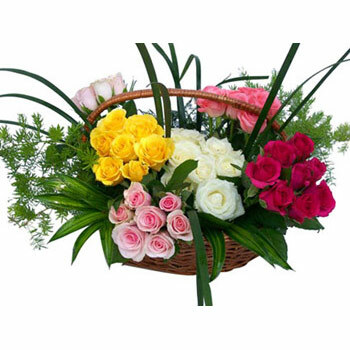 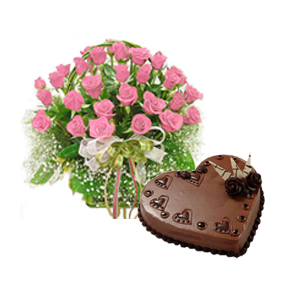 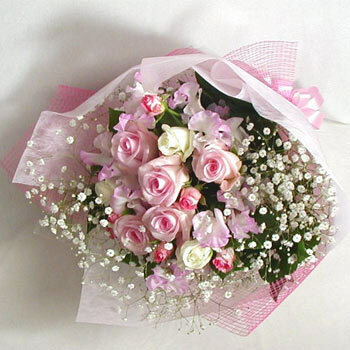 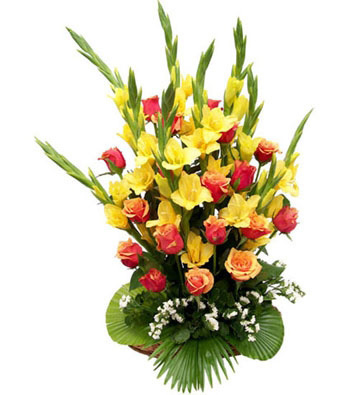 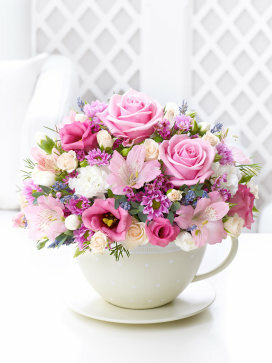 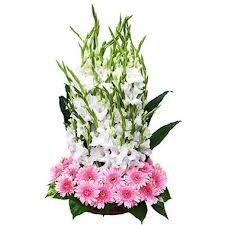 Deliver flowers in Delhi, online flower and cake delivery in Delhi, flower delivery in Delhi, midnight Delhi, new Delhi, new Delhi online flower delivery in Gurgaon. 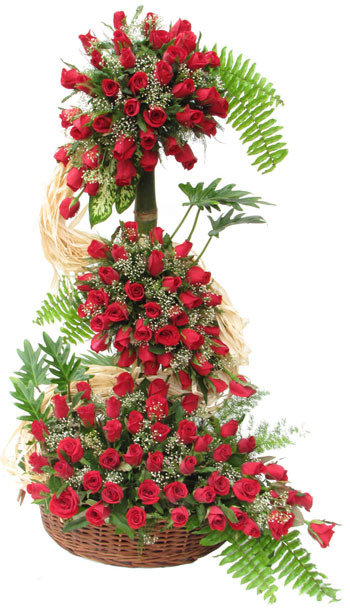 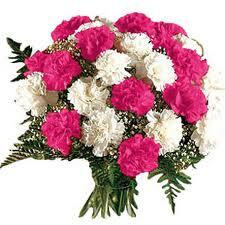 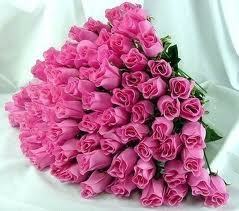 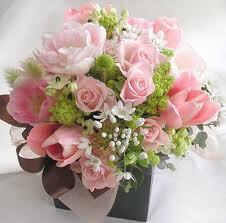 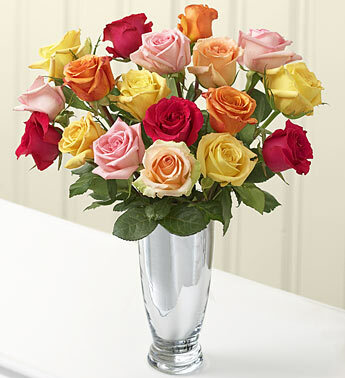 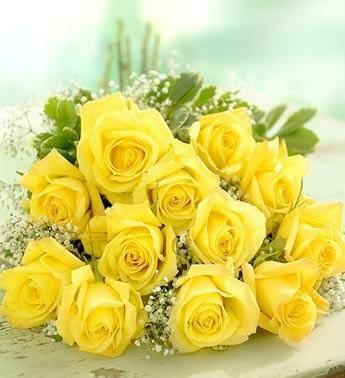 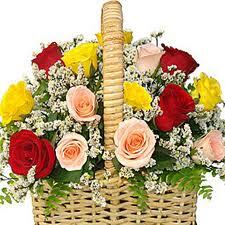 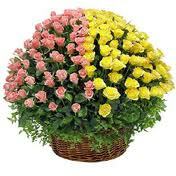 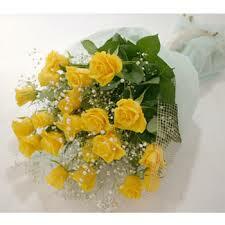 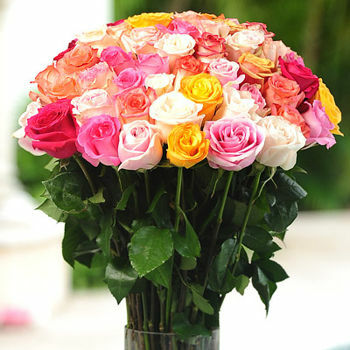 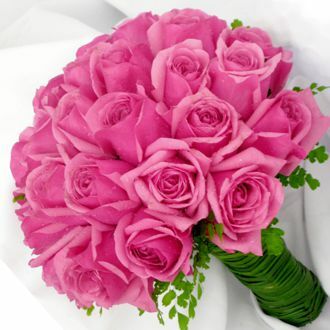 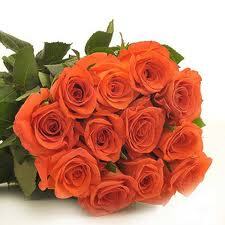 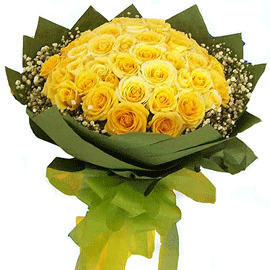 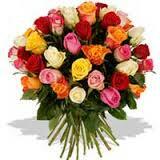 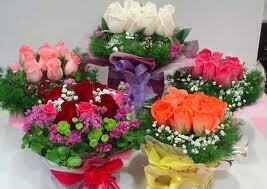 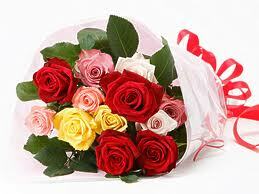 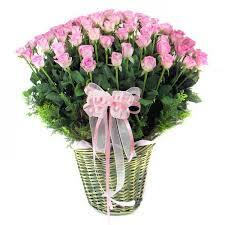 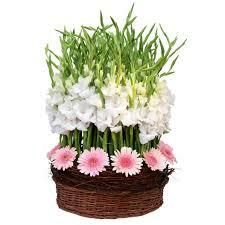 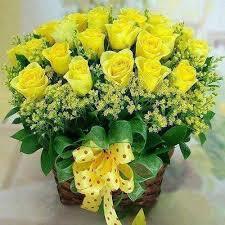 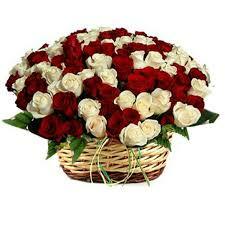 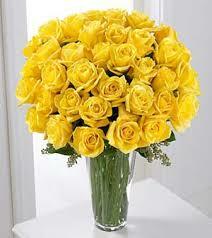 Send fresh floribunda roses in Delhi, Gurgaon, Noida, Ghaziabad, Faridabad. 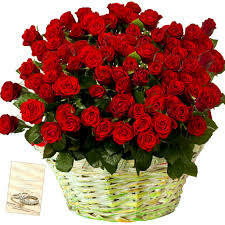 Roses with fragrance to Delhi. 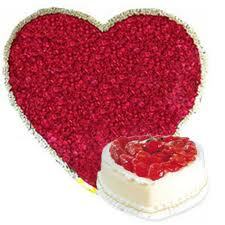 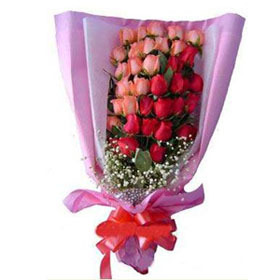 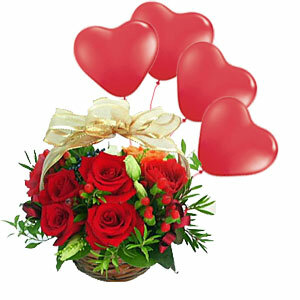 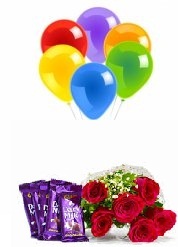 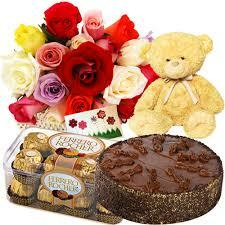 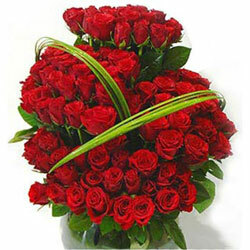 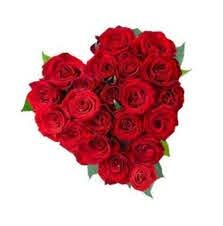 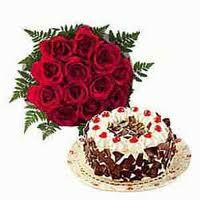 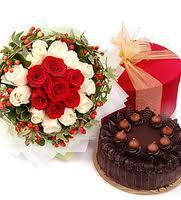 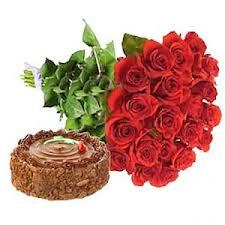 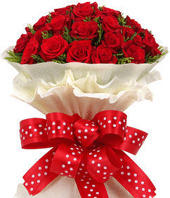 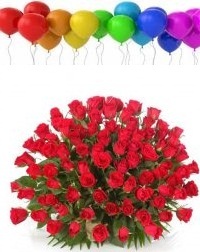 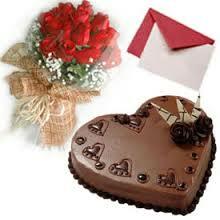 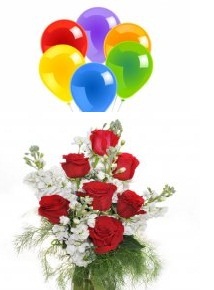 Value gifts with scented roses to Delhi, largest variety in roses available for online delivery in India. 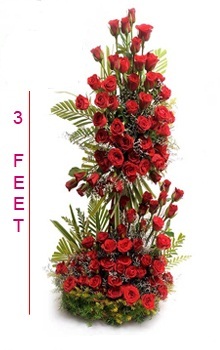 Delhi flower bazaar with long stem roses.